No, its not the name of the latest Smashing Pumpkins album, but it would probably make for some nice cover art. Blackwater rivers and streams are a northern South American specialty. They originate in the Guiana shield, the oldest rock formation of the continent and, as such, they've been running downhill to the lower Amazon basin and on to the Atlantic for ~750 million years. Over all that time, they have eroded and dissolved everything in their path that could be eroded and dissolved, and now flow over pure granite and white sand substrates. With no dissolved salts, no particles and no mineral content, these waters have no electroconductivity. As they meander through the jungles of northern South America, they dissolve organic compounds from driftwood and leaf litter along the way and, by the time they reach Inirida, in the Department of Guainía in southeastern Colombia, the water looks like weak coffee. This water has a pH of <5.0 and is, therefore, a very special condition that presents some unique chemistry and biological challenges for aquarists. It is believed that a pH of 4.2 – 4.6 is the lower limit for bacterial activity to occur. For advanced aquarists and paludarium aficionados, what that translates to is that if you are trying to replicate those exact water values in order to mimic natural conditions, all the beneficial bacteria you rely on in your biological filters will die. These rivers house an impressive icthyofaunal diversity, particularly that of some currently popular families like armored catfish (Loricariidae). This group has evolved into enormous number of forms in response to the prolific availability of driftwood in this ecosystem. Examining their mouth structures, you'll find species that eat wood, while other graze on "Aufwuchs" (a complicated German word meaning, "the slimy stuff and everything that lives in it, and that grows on it, in/on submerged driftwood"), with some of these catfish species being exclusively herbivores, others omnivores and some aberrant species even being carnivorous. 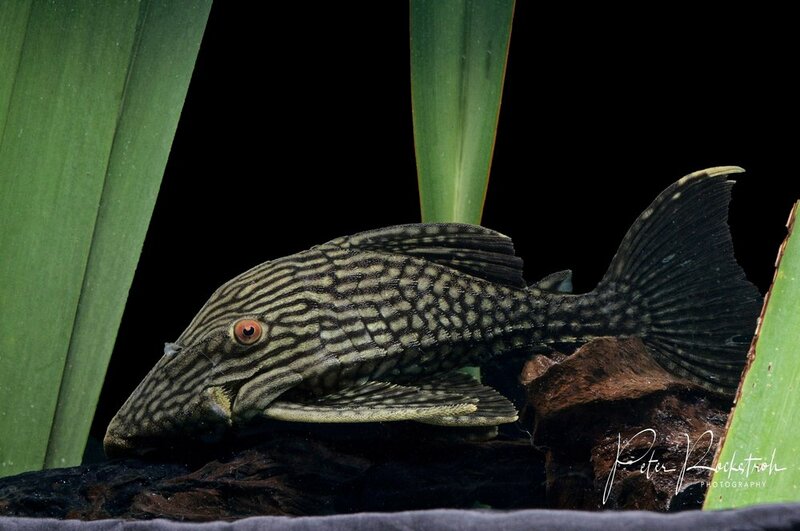 The diversity of colorful suckermouth armored catfish (also known by freshwater aquarium hobbyists as plecos, plecs, panaques, etc.) in this region is absolutely astounding. Other very successful fish families in these waters are characins (Characinidae, including tetras and piranhas) and cichlids (Cichlidae). And of course, there is also a host of other freshwater oddities, both familiar and not, such as freshwater flounders (Achiridae) and pufferfish (Tetraodontidae), as well predators like piranhas (Characidae), leaf fish (Monocirrus polyacanthus), electric eels (Electrophorus electricus) and the deservedly iconic "Lords of the Waters", the giant arapaima (Arapaima gigas) and black arowana (Osteoglossus ferreirai). I am currently helping a friend of mine in Bogotá set up a vertical garden with a small pool at the bottom for large armored catfish and freshwater stingrays. I intend to document the entire build process with notes and photos and share it on this website. I will also be periodically posting images of this particular habitat and its inhabitants, with comments on their behavior, captive care and general environmental notes. 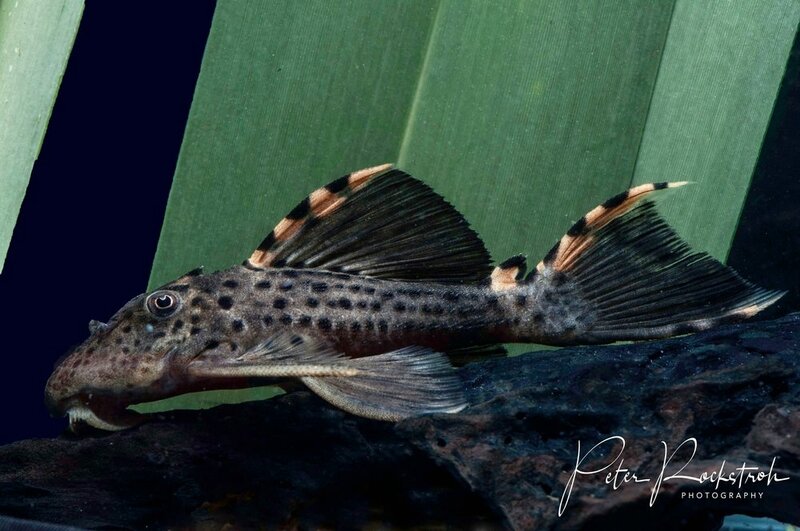 Should you have questions regarding these somewhat challenging blackwater species or advanced freshwater fish-keeping in general, please feel free to contact me via the email address provided on the website's last page. I will try to respond in a reasonable time frame. For additional background color, below I have included an image gallery of several interesting fish species for aquarists originating from these waters. An unidentified species of Amazonian pike cichlid, Crenichla sp.